A veteran of digital sports media was promoted today. Turner Sports’ Hania Poole has been named GM, Bleacher Report (B/R) Live, and SVP, NCAA Digital. In her expanded role, she will continue to oversee all aspects of NCAA Digital — including Turner’s NCAA March Madness Live (MML) — and the recently launched B/R Live sports-streaming service. Poole’s responsibilities also include oversight of the day-to-day relationship with league partners at the NCAA. Hania Poole will provide an in-depth look at Turner Sports’ B/R Live launch at SVG Sports OTT Forum. Assuming leadership of B/R Live, Poole will work closely with B/R founder/CEO Dave Finocchio and his senior leadership team. 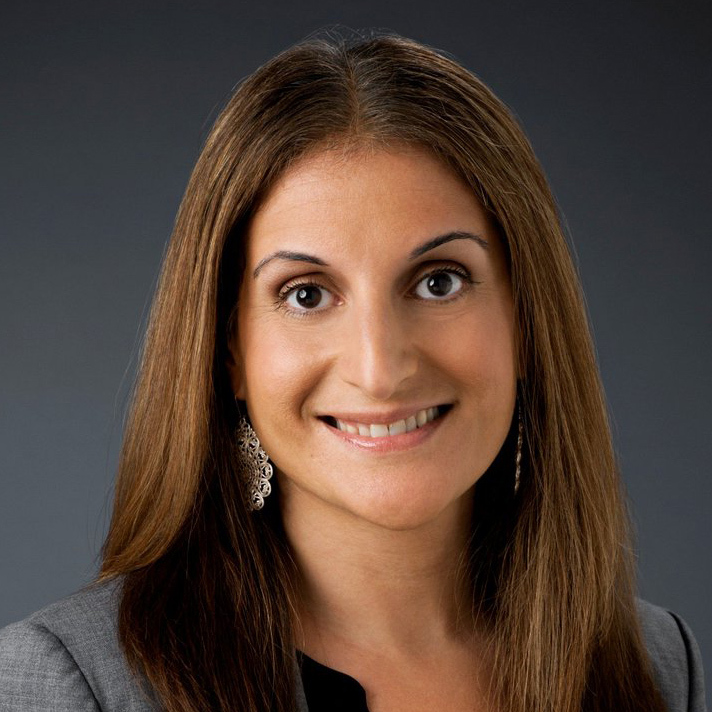 She is responsible for product development, business strategy and operations, content acquisition, and marketing efforts for Turner’s new OTT sports platform. As GM of B/R Live, Poole leads teams responsible for providing a preeminent destination for passionate fans to both discover and consume live sports content. Among the thousands of events available directly through the service will be the UEFA Champions League and UEFA Europa League, NBA League Pass games, 65 NCAA Championships, the PGA Championship, National Lacrosse League, The Spring League, and World Arm Wrestling League. The former VP, business operations, for NCAA Digital and her leadership team have found unrivaled success with the March Madness Live service. As SVP, Poole will be responsible for content, operations, and product development for the business, including NCAA.com, the NCAA Sports App, live digital coverage for all NCAA Championships, and management of MML. Under her leadership, MML received the 2018 Sports Emmy for Outstanding Trans-Media Coverage of the 2017 NCAA Division 1 Men’s Basketball Tournament. MML most recently set all-time records during the 2018 NCAA Men’s Basketball Tournament, including most live streams for an individual game and the most concurrent streams for an overall game window. The 20 million hours of live consumption across MML during the 2018 Men’s Basketball Tournament was its second-most all time. Poole was also recently recognized by AdAge as a distinguished member of its 2018 Women To Watch list, which celebrates marketing, media, and advertising executives who are business visionaries with notable accomplishments in the previous year. She was also listed among Adweek’s 2018 Most Powerful Women in Sports for her influential work across Turner Sports NCAA Digital portfolio and the launch of B/R Live. She will continue to report to Mark Johnson, SVP/GM, Digital, Turner Sports. Turner Sports and Bleacher Report will offer an exclusive look inside the big launch of B/R Live and what the organization has learned so far when Poole offers an in-depth case study at the SVG Sports OTT Forum on July 26 in New York City.